My story Patchwork is now up at the Gay Flash Fiction website. That story involves a man looking back at the time he spent with his husband. Gay Flash Fiction features “Very Short Fiction—Gay, Lesbian, Bisexual, Transgender, Queer, or Intersex themed.” Readers can find stories via the archive, the search engine, or a long list of thematic tags. Authors can submit their stories via the posted guidelines. The site also features editing tips, related links, and much more. Alex Hogan, Michael Ampersant, and Nikolaos Thiwerspoon serve as editors. 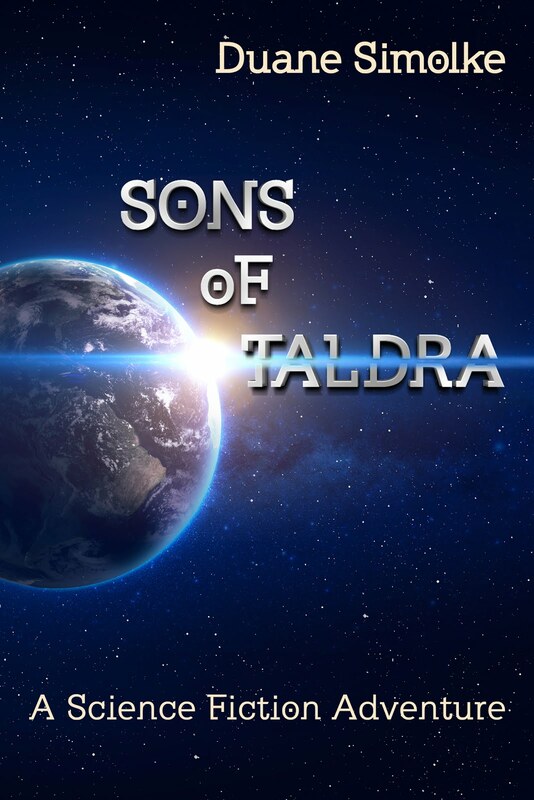 Visit their sites to read about their original works and some of the other authors they like. Becky Baldridge reviewed The Acorn Stories at her book blog Momma Says: To Read or Not to Read. She describes her blog this way: "Read and review blog where I tell them like I read them, honestly and without pulling any punches. Request a Review today!" An excerpt from her review follows. "The stories cover a bit of everything that small town life entails, from the don't know what you've got til it's gone romance to the dedicated teacher to nosy neighbors, etc. The point is these people could be anywhere in any small town, including your own." Today, Kit Mallory (@kitkattus) and I are featured authors in Eli Summers's LGBTQ Pride 2018 Authors Showcase. In this month-long event, Eli helps readers get to know a diverse group of queer writers, learning about how and why they write their stories. Please visit often. 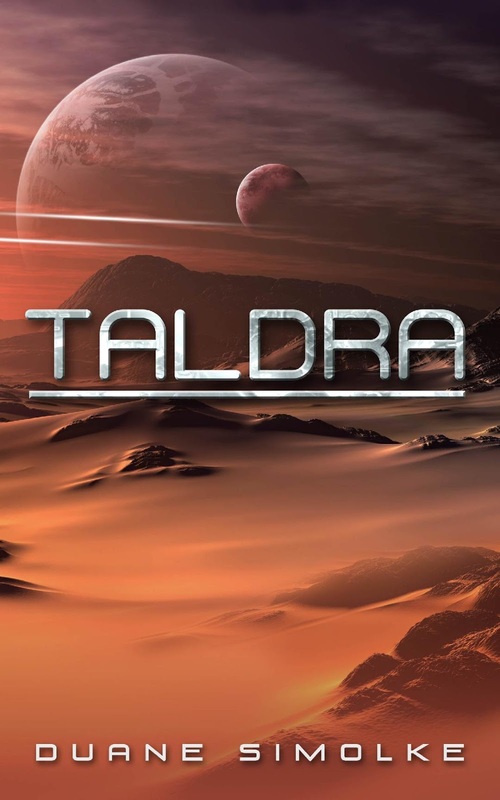 Read about Taldra SciFi Adventures in the Indie Spotlight at La Jersey Chika Reads Indie Books. "Hi, everybody, I am a 30ish something years old shorty animal lover, Latina book geek. I love to read and review books. My name is Katiria I live in New Jersey with my pup Mayci." Visit Katiria's blog often to read about indie and traditional releases, or for details about book review requests, how to appear in the spotlight, and more. 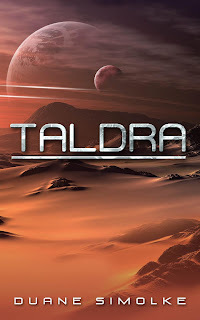 I'm honored to appear on a blog that celebrates indie books and glad that Katiria included me! To find more reader/writer resources, click the tags at the end of this entry. 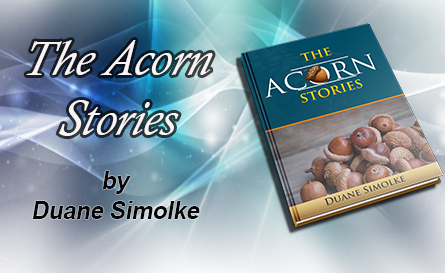 Martha A. Cheves Reviews The Acorn Stories: "I loved this book and the memories it brought back." Blogger and cookbook author Martha A. Cheves reviews The Acorn Stories on her bookblog A Book and A Dish, writing that "I loved this book and the memories it brought back." She also invited me to share a recipe from one of the characters in The Acorn Stories. In fact, all of her book reviews at that blog include a recipe from the authors. That combination creates a unique merging of creativity: the creation of food and the creation of stories. Readers might recognize the name Martha A. Cheves from the blog and book Stir, Laugh, Repeat, as well as her Think With Your Tastebuds cookbooks. Lovers of good books and good food should visit A Book and A Dish and follow Martha A. Cheves at Goodreads. Visit the Pride Author Showcase at EliSummers.Com and https://twitter.com/EliSAuthor to read about #LGBTQ writers and books. 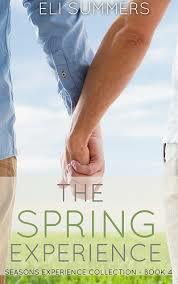 The showcase started on June 1 by introducing readers to Finn McLellan. Finn identifies as "a queer, autistic, trans fantasy writer with a particular penchant for gaslamp fantasy and Gothic horror." Check Eli's blog daily this month for a wide range of Pride representation.